Kombucha is a delicious probiotic drink available in a variety of flavors. 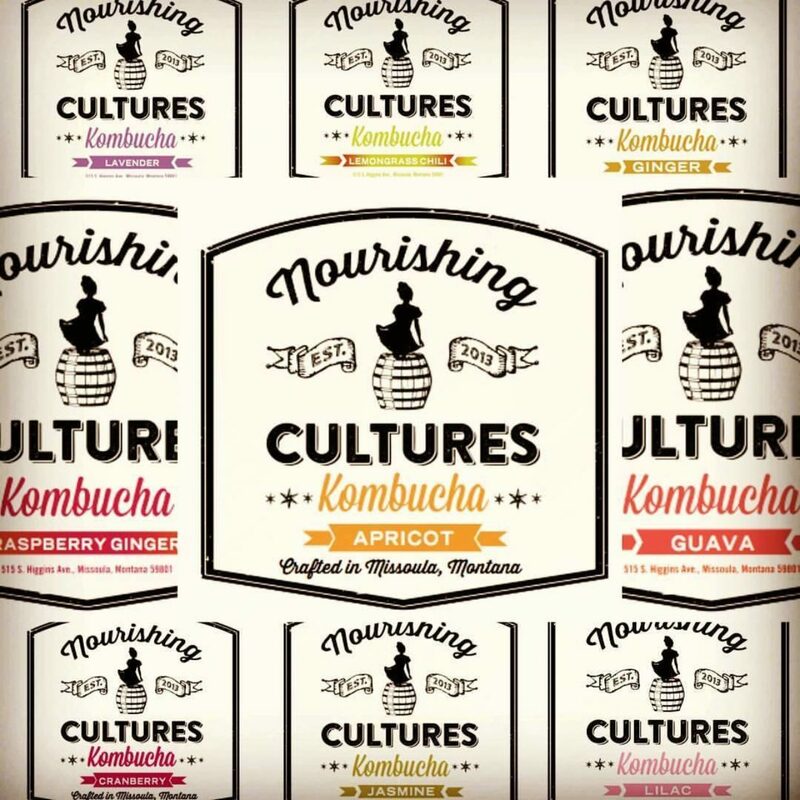 We source all of our Kombucha from Nourishing Cultures, a Missoula based startup. Stop in and give us a call to see what flavors we currently are offering.